Every groups system needs a way to care for its leaders. In our system at Cross Point, those are Coaches and Directors. Each campus has a Groups Director that is responsible for all of the groups and leaders at their campus. For our smaller campuses, they may be able to individually care for their leaders; but at the larger campuses, that isn’t possible. At those campuses, the Groups Director has volunteer coaches that help take care of 3-5 group leaders. We use a “as needed” coaching system. Every new leader is assigned a coach for a semester, and veteran leaders have the choice of having one. That coach is asked to check in 2-3 times a semester on their leaders. That can be a phone call, an email and a one-on-one. Whenever a leader has an issue come up with their group, their first correspondence is with their coach. We don’t require our coaches to take attendance or attempt to teach their leaders how to lead a group. They are there simply as a resource and for soul care. When we were first recruiting coaches, the temptation was to ask the most successful group leaders. After all, they seemed to know what they were doing when it came to groups. 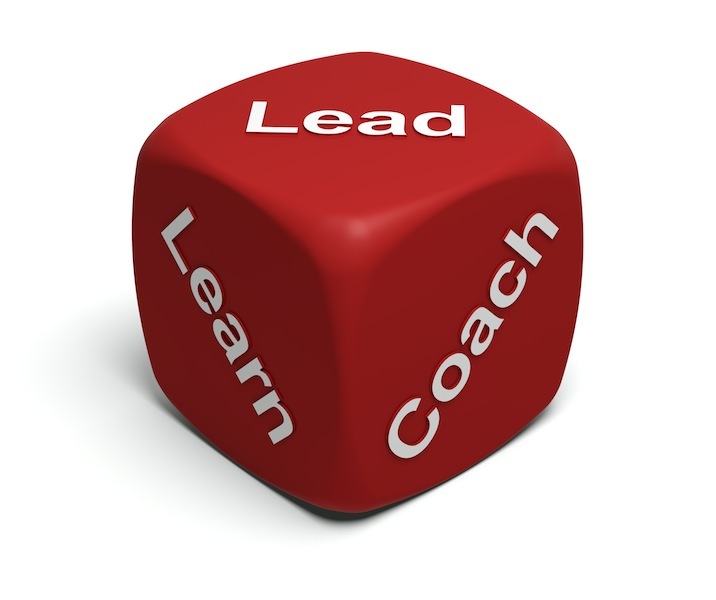 What we found is that the most successful group leaders do not always make the best coaches. They are really good at recruiting people for their group, but not necessarily at taking care of other leaders. They love people. Great coaches love to see other people succeed. They look forward to hearing how their leaders are doing that semester. They are great listeners. Not all leaders are great at listening. Some of them excel at telling others what to do at how to do it. Great coaches take the time to listen to their leaders first. They are seasoned leaders. It helps to have “been there, done that” as a coach. Most questions that come up for a new leader are fairly common. It is reassuring to be able to turn to someone that has some experience. They are coachable. Every great leader needs to be learning. None of us have figured it out yet. Coaches need feedback and occasional direction from their directors. Posted on February 11, 2013, in Uncategorized. Bookmark the permalink. 2 Comments.